In a perfect world, no one would be left out, forgotten or unacknowledged. But in our imperfect world, we sometimes lose sight of others and we do forget at times. On Twitter, especially on #FF…I often thank my followers and RTers (is that even a word?) for gracing me with their acknowledgements and time on Twitter and my blog. It occurred to me that just as Twitter folk RT, Reply and Favorite my posts…my blog followers Like, Comment, Reblog and Share my posts as well. But all my blog followers are not necessarily following me on Twitter, so they may not get my thank-you’s. 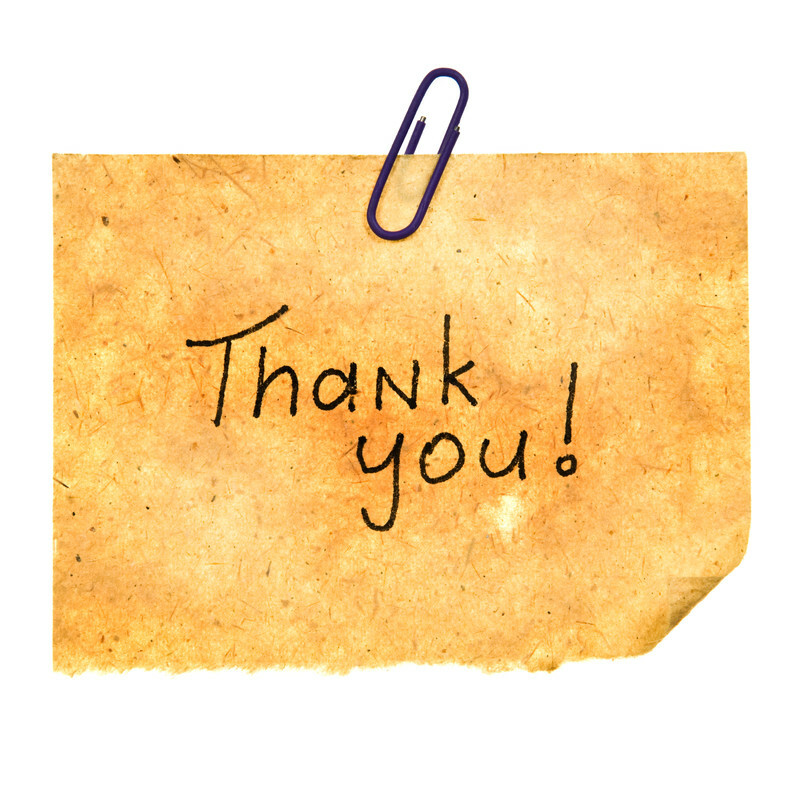 Today, I am extending my gratitude to reach all of my blog followers and readers of my blog. Of course you ROCK! And to the supporters of my book, you guys help keep me in coffee. And keep the lights on.